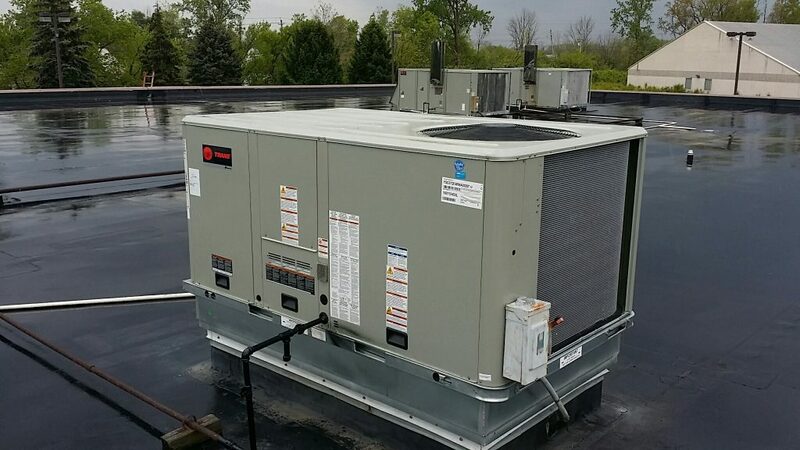 Premier Solutions Group has eliminated the financial obstacles for commercial, industrial, and municipal organizations to convert their high cost energy consuming equipment into an advanced, energy efficient system with our Energy Efficiency-as-a-Service (EEAAS) program. Our clients have found the EEAAS program as an excellent opportunity to enhance their facilities’ lighting, HVAC systems, chilling components, building controls, or any approved energy savings technologies. This program provides a true ‘No Capital Cost’ opportunity to convert your facilities into an advanced energy savings technology system…it’s Simply Brilliant! Fill out the form below to get started with the funding process.